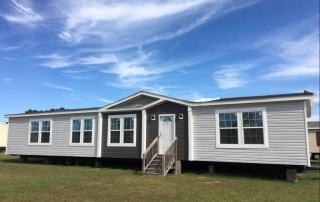 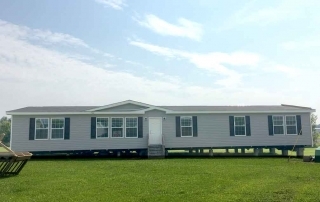 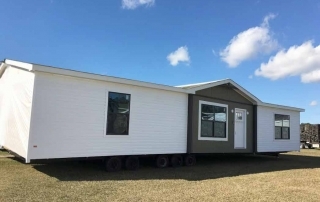 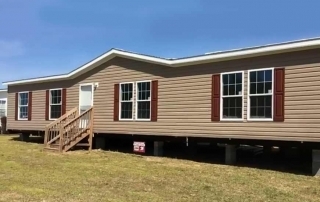 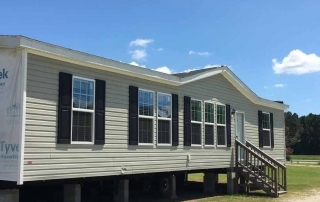 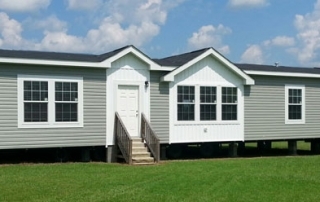 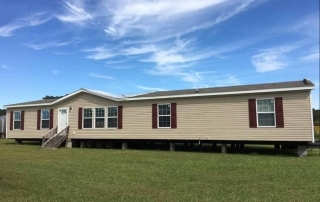 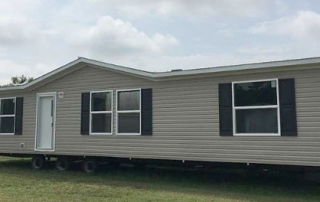 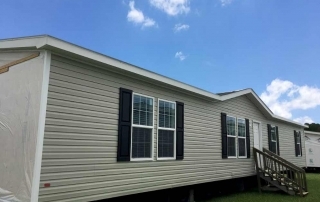 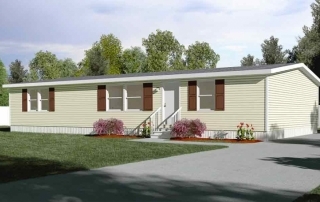 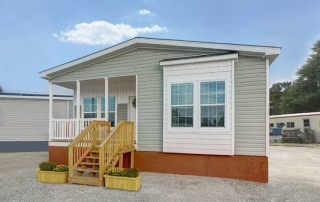 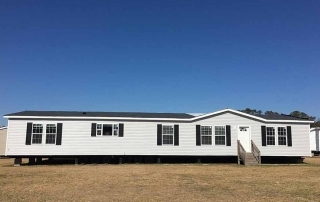 Choose from our On Lot Double Wide Homes or our Available Floor Plans! 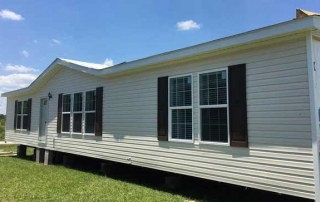 Then contact us with Home Name or Model# for Best Price in NC! 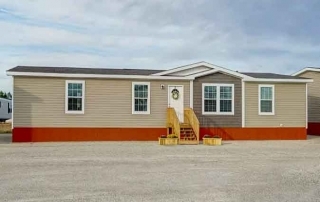 Spacious + Awesome Finishes $ Ask Us - See the PORCH! 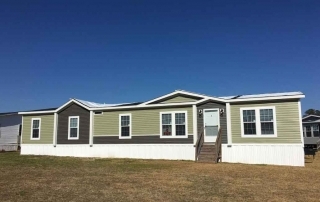 Upscale Designer Finishes ASK US to Re-Order!